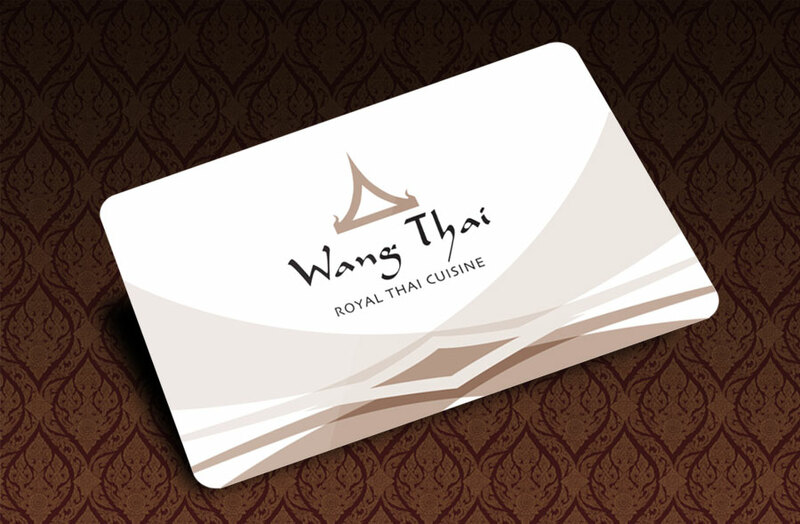 Loyalty gets rewarded at Wang Thai thanks to our new loyalty card earning you 5% of your total bill, credited to your card each time you dine with us. Apply instore and use it instantly! Build up your points over time, or redeem them as you earn. Points are redeemable within seven days of transaction. To spend your points, simply present your card when paying your bill, and indicate what value you wish to redeem. For a balance of your point status or a transaction statement, simply ask your waitron. As an exclusive member of our loyalty club, you will be notified of any promotions or specials we’re offering. In celebration of Curry, Rice and all things Spice we are hosting a brand new competition alongside our Winter Warmer Curry Festival! 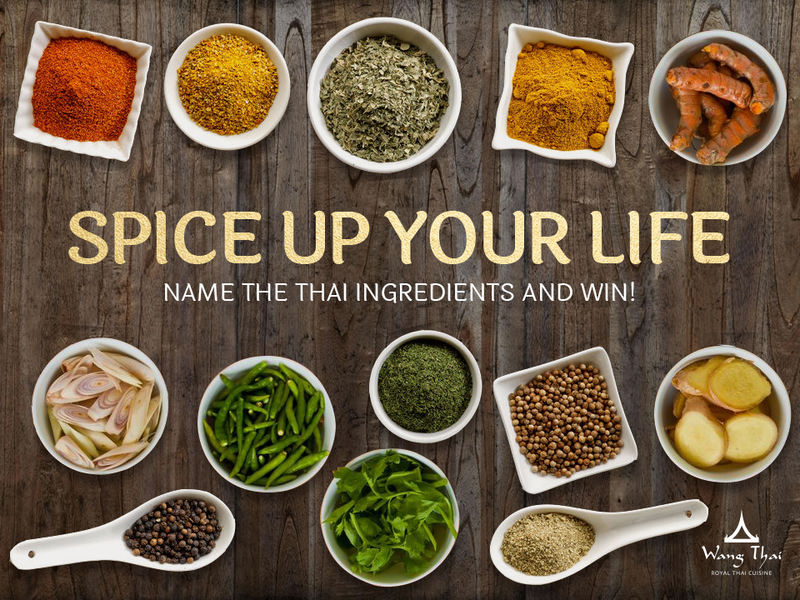 Spice up your life with our “Guess This Ingredient Post” every Friday & stand a chance to win a R250 meal voucher! 2. Give us your answer in the comment section of the post on Facebook or reply to our tweet on Twitter. Competition closes 28 August 2015 Extended to 30 September 2015! Winners announced the first week of October. Shhuuuushi Special! 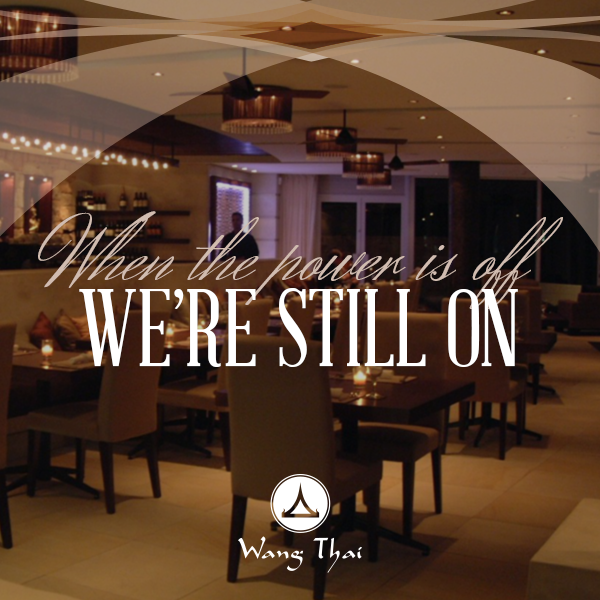 The secret’s out, you can totally do sushi in Winter at Wang Thai! Half Price on selected sushi from Mondays to Fridays between 12h00 & 18h00! Available at Lagoon Beach & Somerset West branches all Winter long! Terms and conditions: Eat in only, no takeaways. 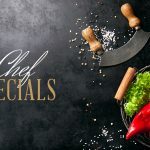 Discount valid on select sushi menu items only. Valid till 30 September 2015. 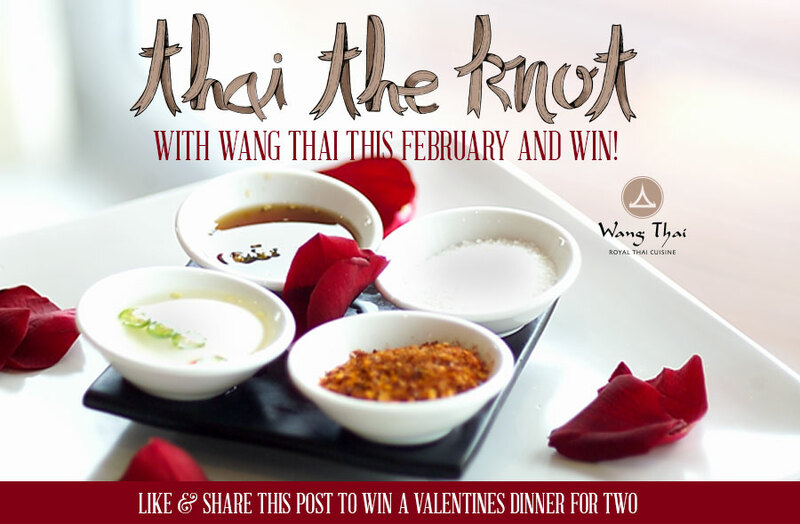 Wang Thai recently gave away a romantic dinner for 2 (to the value of R500) at two of their branches (Lagoon Beach & Somerset-West). Congratulations to the winners that were announced on 10 February 2015. 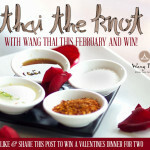 Wang Thai is giving away a romantic dinner for 2 at two of their branches (Lagoon Beach & Somerset-West). Like and Share their Facebook page HERE and stand a chance to win a dinner for 2 to the value of R500. Winner will be announced by 10 February 2015. This is Wang Thai. 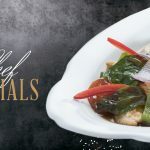 Authentic Royal Thai cuisine for the discerning diner. Come savour subtlety. Book your Thai experience now. And earn loyalty points on your purchases!